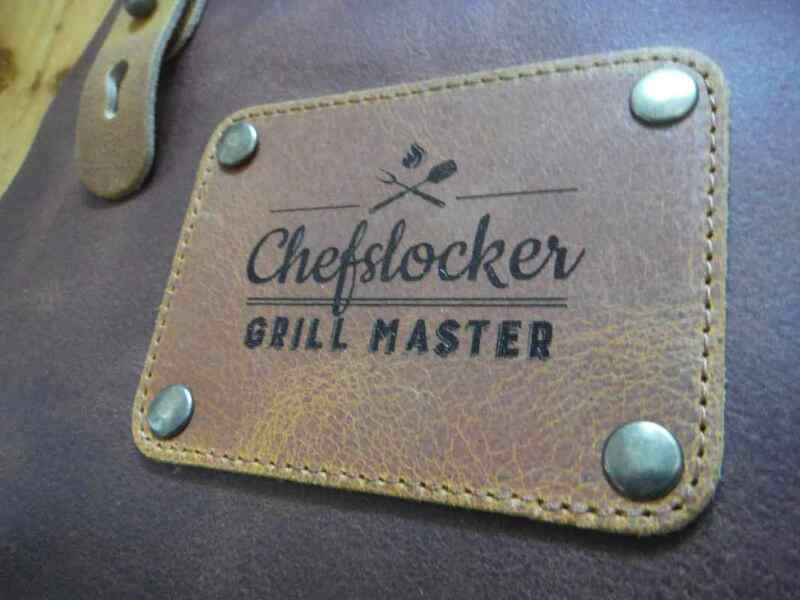 ​New from Chefslocker this luxurious Leather Apron is made from quality vegetable-tanned full-grain Buffalo Leather. 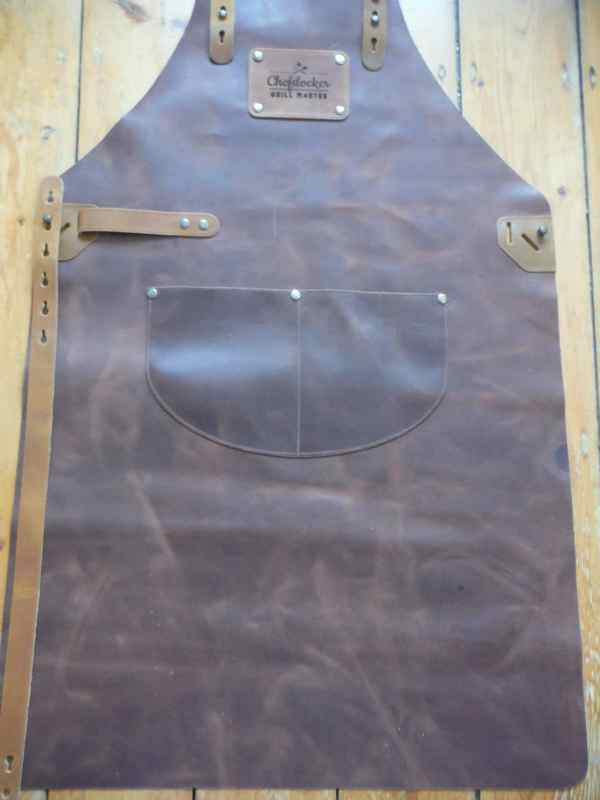 The light weight leather gives the apron a beautiful, natural look and feel. 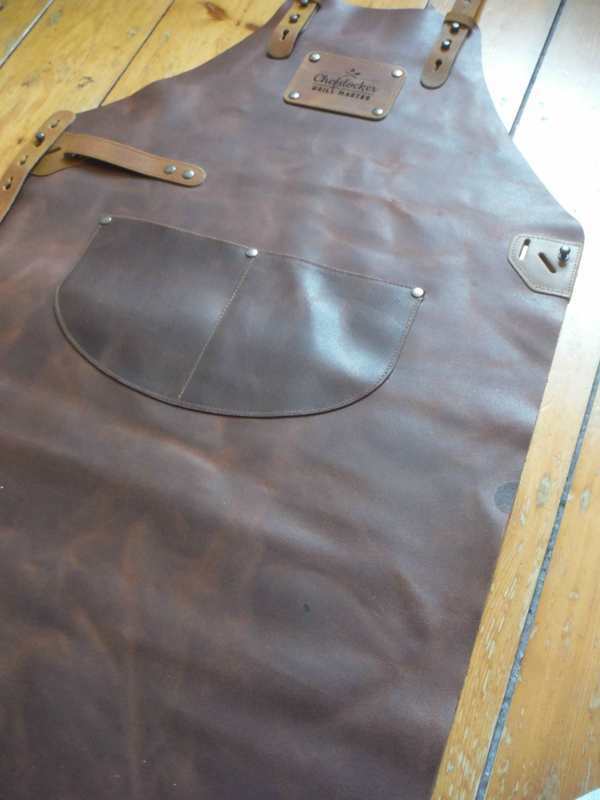 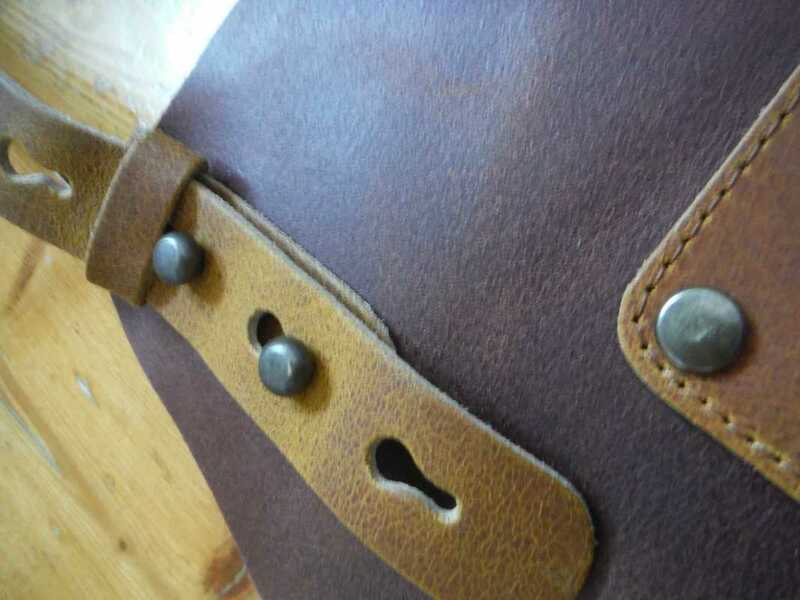 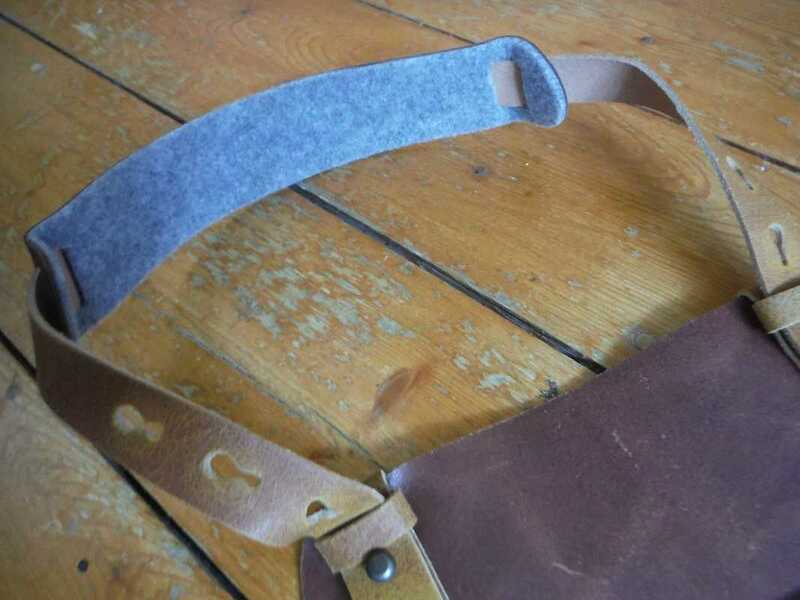 ​The Leather Apron has a comfortable neckband and the size can be adjusted using the straps.